*Lease term exclusions apply. Only valid on new 12-15 month leases. Claim the special below! Browse our selection of large studio, 1, 2 & 3 bedroom floor plans. Welcome to the neighborhood. Learn more about life in Buda. 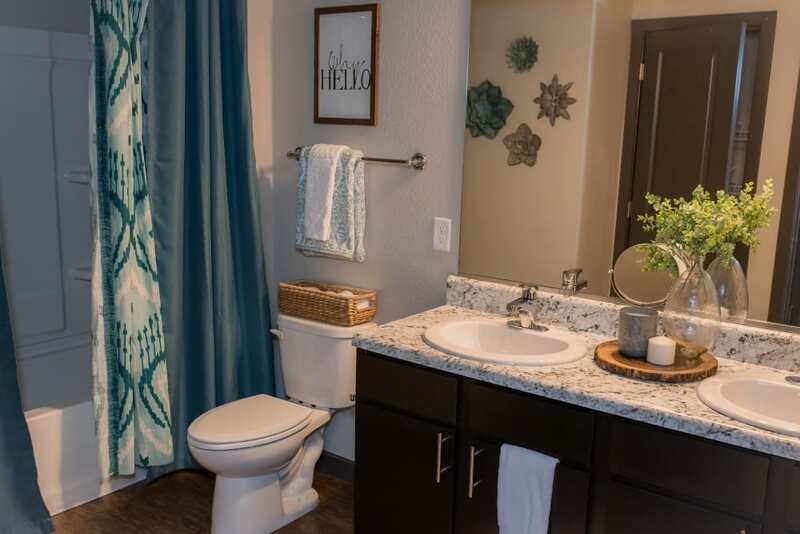 Click to learn more about the Springs at Sunfield pledge. 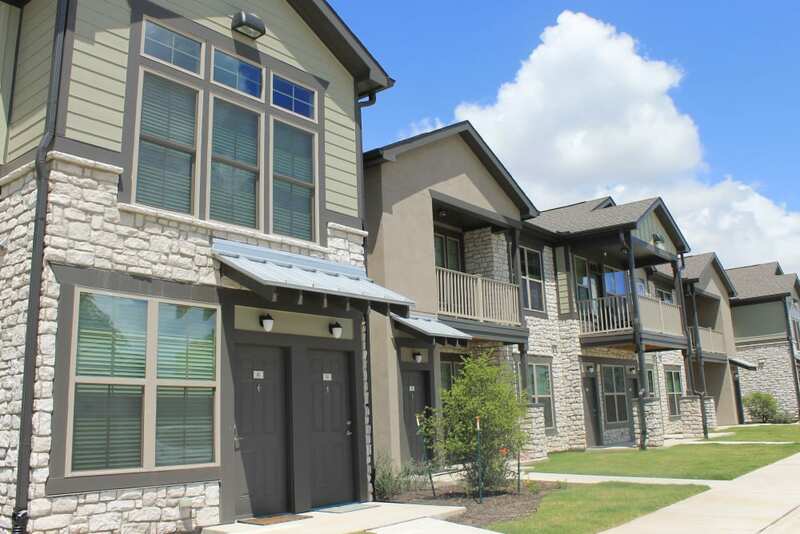 Luxury Townhome-style Apartments in Buda, TX Now Leasing! 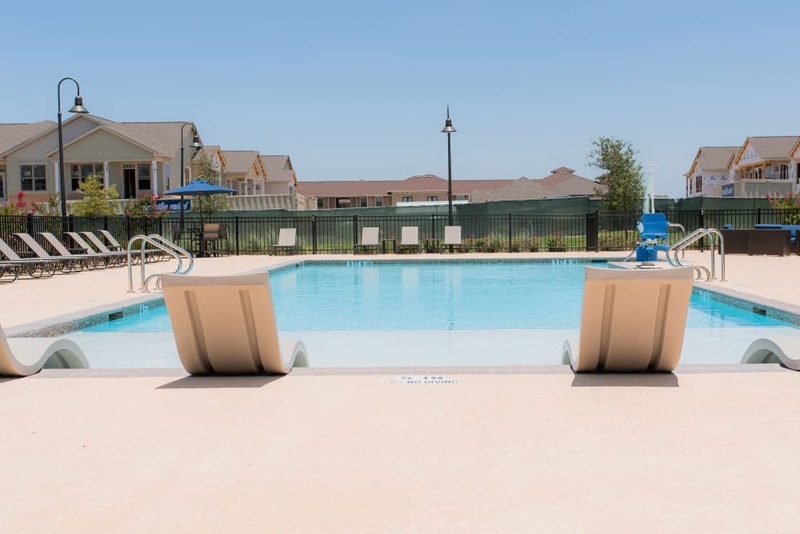 With thoughtfully designed living spaces and exceptional resort-style amenities, Springs at Sunfield in Buda, Texas, is the ideal place to call home near Austin. 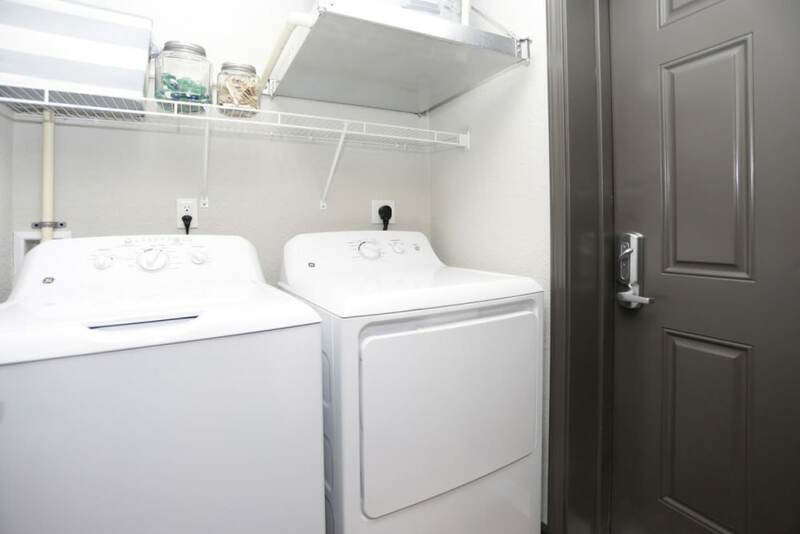 We offer huge studio, one, two, and three bedroom apartments for rent at our pet-friendly community in Buda. 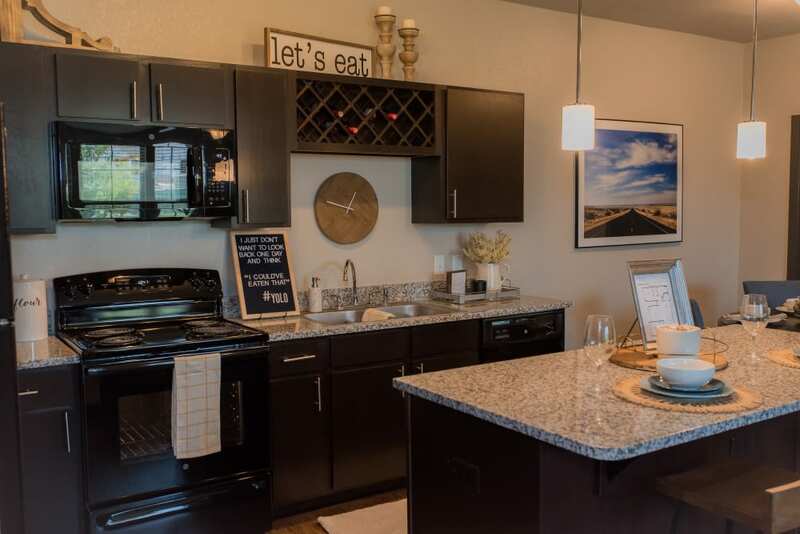 Our customer-focused team at Springs at Sunfield is ready to welcome you to your new luxury townhome-style apartment complete with ground-level private entry, granite countertops, and hardwood-style floors. 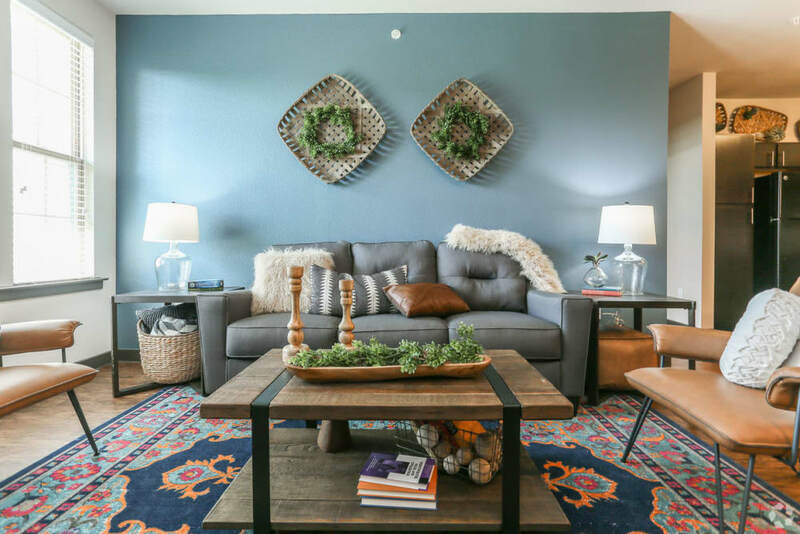 No matter how you fill your day in Central Texas, your townhome-style apartment will be waiting to welcome you home at Springs at Sunfield. 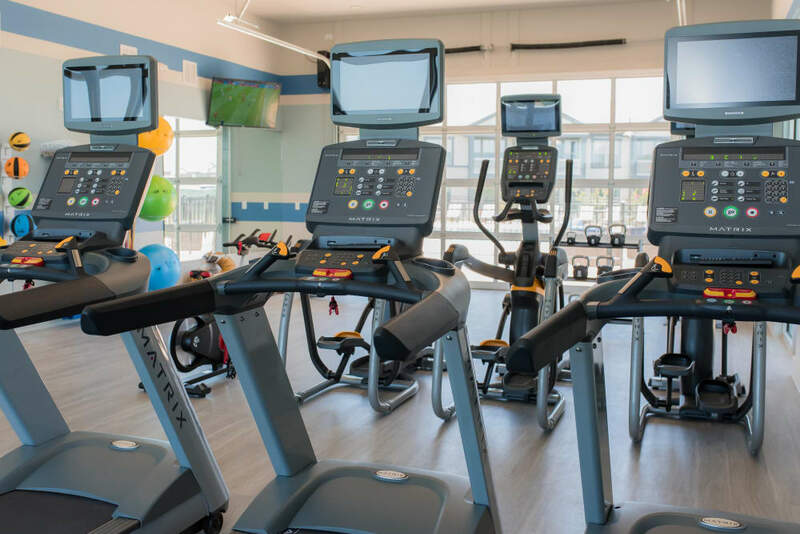 At Springs at Sunfield, great customer service means wonderful and personal greetings, well-maintained grounds you can be proud of, quick and quality maintenance resolutions, and timely follow-up from our team. You can always count on us to listen and be accountable. We love your pets at Springs at Sunfield! Enjoy the perks and comfort of small town living in Buda, Texas, while being just minutes from Austin. Hop on nearby I-35 and head into Austin for world-class universities, dining, and entertainment, or stay closer to home and enjoy the charms of one of Austin’s fastest-growing suburbs. 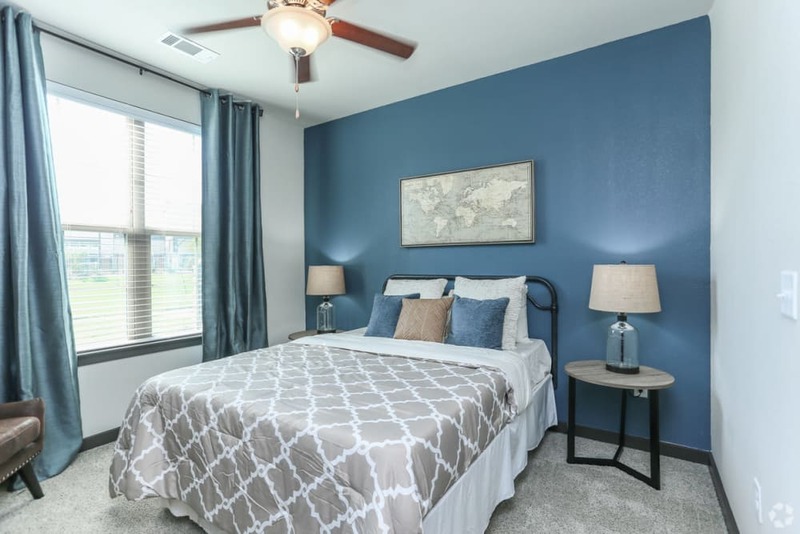 Head south on I-35 for Kyle Crossing for excellent, convenient shopping, or drive north to Southpark Meadows for shopping, dinner, and a movie at Cinemark. At Springs at Sunfield, we know that home just isn’t home without your pets. We are an extremely pet-friendly community and welcome large breeds. Our on-site dog parks are the perfect place to unwind in the evening with your pet, and our Doggie DNA program helps keep our community clean and hygienic. In addition to cats and dogs, we also welcome birds, reptiles, fresh and saltwater fish, small furry animals, and most exotic pets. When you’re ready to make your new home at Springs at Sunfield, contact a member of our team to set up a tour.